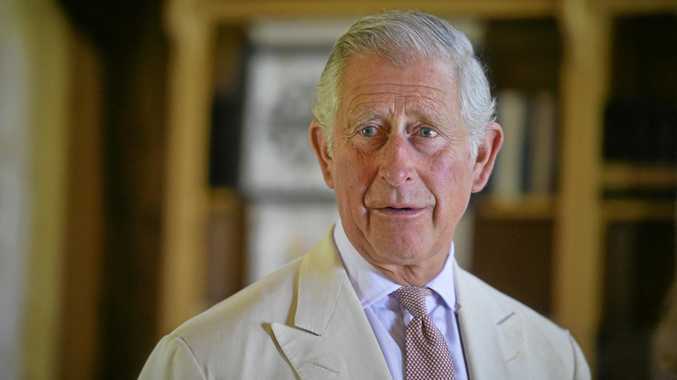 PRINCE Charles has warned the lessons of the Second World War are in "increasing danger” of being forgotten. The Prince of Wales was speaking at a fundraiser for World Jewish Relief. He made the comment while recalling the "indescribable persecution” Holocaust survivor and weightlifting Olympian Ben Helfgott faced. "World Jewish Relief enables us to rally together to do what we can to support people practically, emotionally and spiritually,” he said. His speech comes as thousands gathered outside 10 Downing Street, protesting US President Trump's planned state visit to Britain.